What has been the greatest writing influence for Joanna Trollope? 'Simply - just life, I think. At certain stages - I’m sure this is true of everyone - a particular person or book or idea or movie can strike a huge chord, but, looking back, I can see a whole series of influences - personal, educational, social, professional, economic - that have shaped me rather than being able to point to one single colossus and say ‘It was him, or her’. Very few writers can be said to be prophets, true inventors... We take the old human truths that Shakespeare and Sophocles described inimitably, and we re-interpret them for our own times, in our own voices, coloured by as it were, our own messages to the world. You can’t be too old to be a writer, but you can definitely be too young! 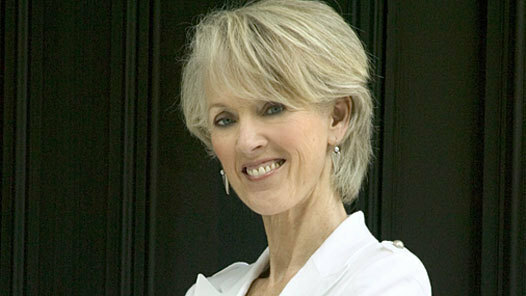 Joanna Trollope is the author of seventeen highly acclaimed best-selling novels including A Village Affair, The Choir and The Rector’s Wife. She has also written a study of women in the British Empire, Britannia’s Daughters and several other novels. 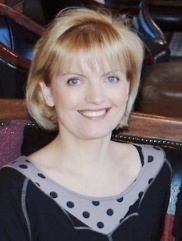 Joanna was appointed OBE in the 1996 Queen’s Birthday Honours List. Joanna was proud to chair the Orange Prize for Fiction 2012.